–Inspired by a true misadventure. 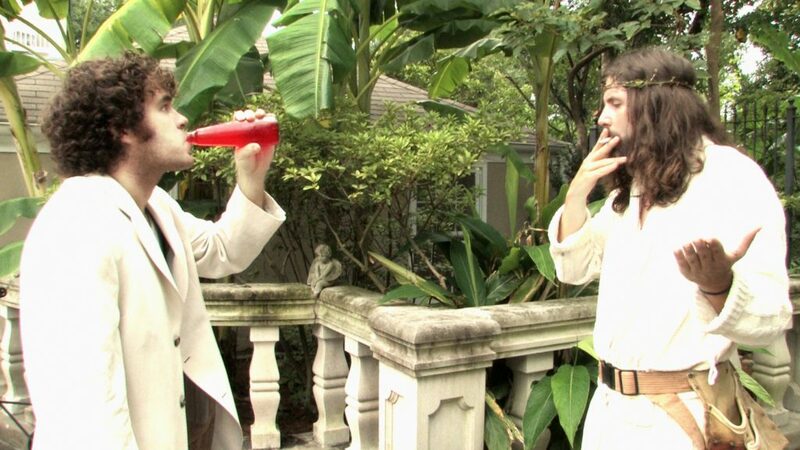 Trailer Park Jesus turns water into wine coolers. Luke is converted. *awarded Audience Award – Louisiana Feature!